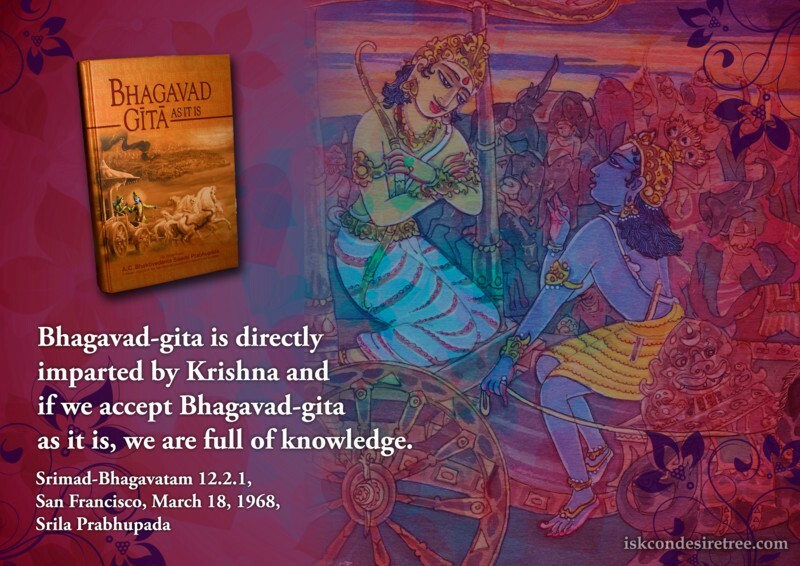 Bhagavad Gita is directly imparted by Krishna and if we accept Bhagavad Gita as it is, we are full of knowledge. For advancement of material knowledge there is a need for personal ability and researching aptitude, but in the case of spiritual knowledge, all progress depends more or less on the mercy of the spiritual master. The spiritual master must be satisfied with the disciple. Only then is knowledge automatically manifest before the student of spiritual science. 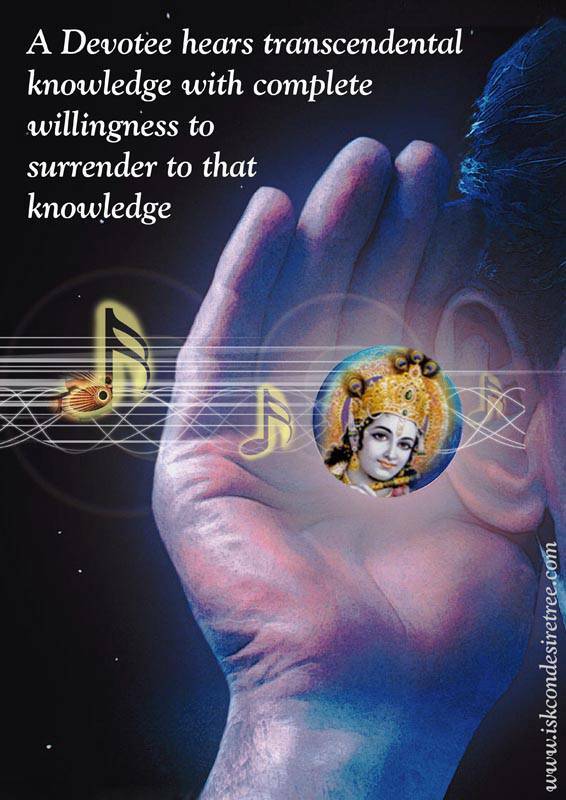 Knowledge is useless if it doesn’t create remembrance of God. 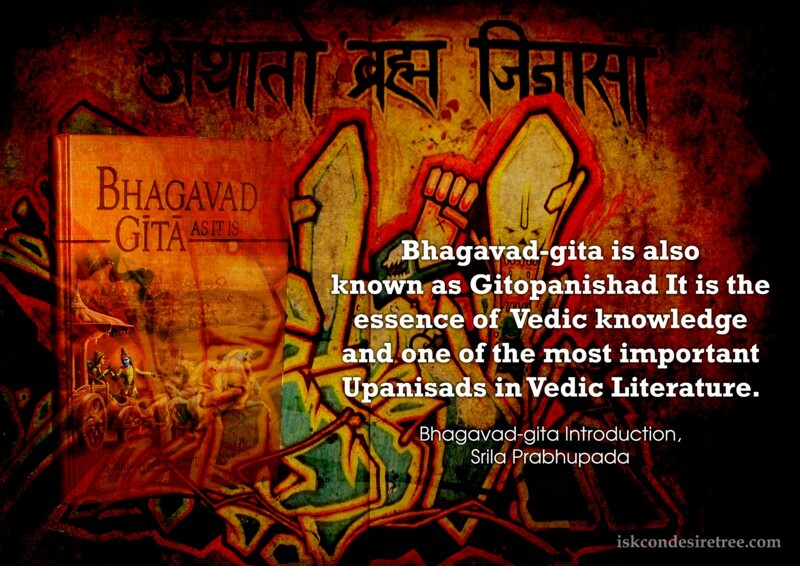 Vedic knowledge means hear first, see later.